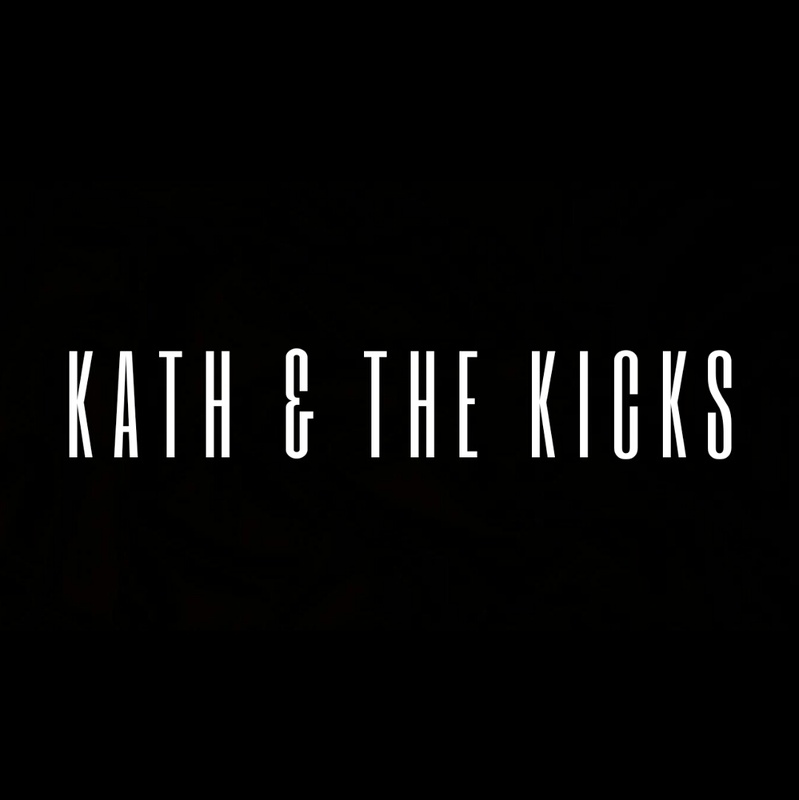 Kath & The Kicks are a Leeds based alt rock outfit – recently launched a new lineup in August 2018! Joining the band and introducing…. Shaneen Mooney (Bass) and Matt Larkin (Drums). 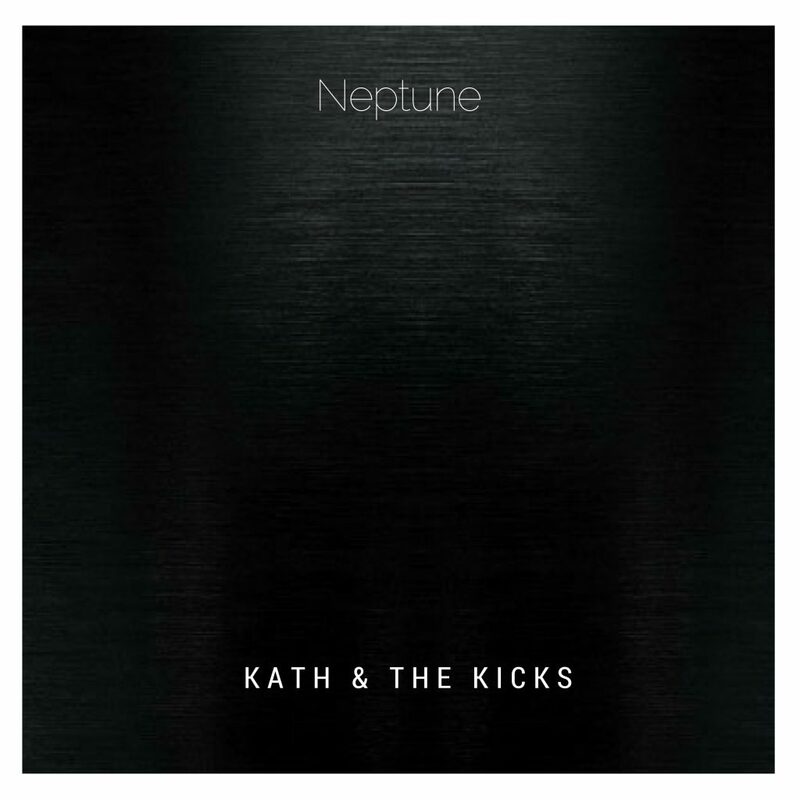 If you’d like to book Kath Edmonds or Kath & The Kicks and to send us your comments please fill out this form and we’ll be in touch.